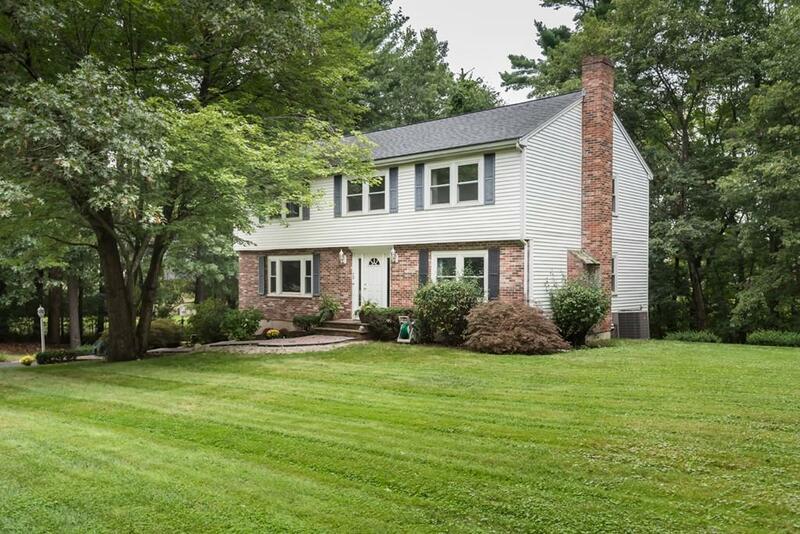 Classic North Andover Colonial located in sought after neighborhood and in the Sargent School district! Situated on an acre lot, this home features an eat-in kitchen with hardwood flooring, stainless steel appliances, granite counters, custom cabinetry and deck access. The family room with fireplace plus formal living and dining rooms and half bath with laundry completes the first floor. Upstairs youll find 4 spacious bedrooms with ample closet space and 2 full tiled baths. The backyard is private, wooded and includes in-ground pool with newer liner. The 2 car garage, newer utilities, roof and windows add to the value of this desirable home. Wonderful opportunity in a very desirable neighborhood! Disclosures 30' Wide Drainage Easement At Lot Line.